Since 1992 Turtle Jack’s has been committed to providing our guests with the best dining experience possible. Today, the brand continues to uphold its reputation for quality dining, but has since evolved into a destination for premium, casual dining. 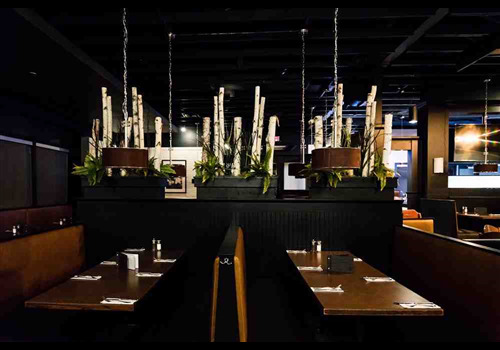 Our Muskoka roots and lively, engaging atmosphere continue to provide our guests with a superior dining experience suitable for any occasion! Guests are provided the opportunity to relax and recharge from the every day stresses by escaping to their local cottage destination. 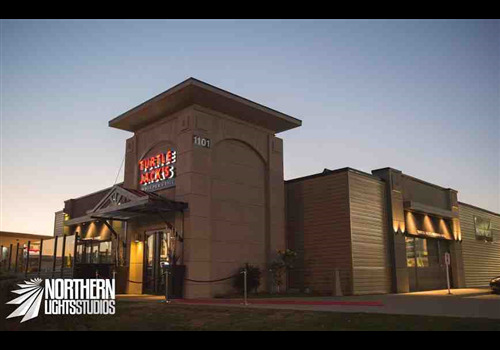 No other restaurant provides the same experience that you get from Turtle Jack’s.